Since the start of the month, NottsNight has been tweeting details of a different pub every day. With well over 50 bars now featuring on the blog, it seemed like a good idea to promote our inaugural #FirstyFebruary. And YOU can get involved too! 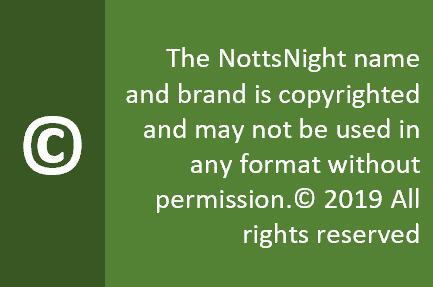 All you need to do is send a tweet to @nottsnight and tell us where you’re drinking. Make sure you use the hashtag #FirstyFebruary and we’ll spread the word on the places to have a great night out. What’s more, we’ll be actively looking for new venues to potentially feature in the NottsNight blog, and collecting your feedback on our recommendations. So, send us a tweet and share your night out with #FirstyFebruary.